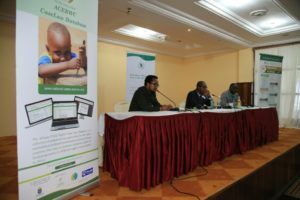 The African Committee of Experts on the Rights and Welfare of the Child, in collaboration with IHRDA, yesterday 24 October 2016 launched the online African child rights case-law database available at http://national-cases.acerwc.org/. 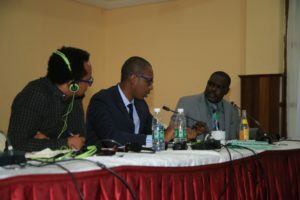 The launching ceremony was part of the 28th Ordinary Session of the ACERWC underway in Banjul, The Gambia. 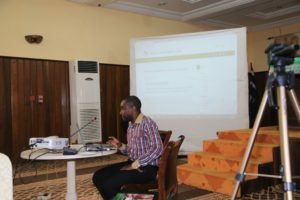 The database will serve as an advocacy tool of the ACERWC and facilitate access to progressive child rights jurisprudence in Africa. 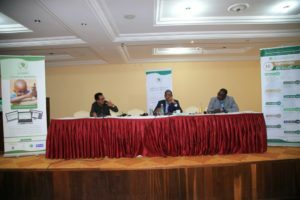 IHRDA took the lead in developing the database with the support of the ACERWC’s Secretariat and HURIDOCS. The database, for now, contains progressive judgments related to children’s rights and welfare from courts in six (6) African countries, available in English and French. It is expected that the database will be gradually enhanced to include judgments from all State Parties to the African Children’s Charter and in other AU languages. All interested actors and stakeholders can contribute to the enhancement of this database by forwarding relevant judgments to info@acerwc.org or to ihrda@ihrda.org.